2016 has been an interesting year for us. I quit my job to travel for the next one year. 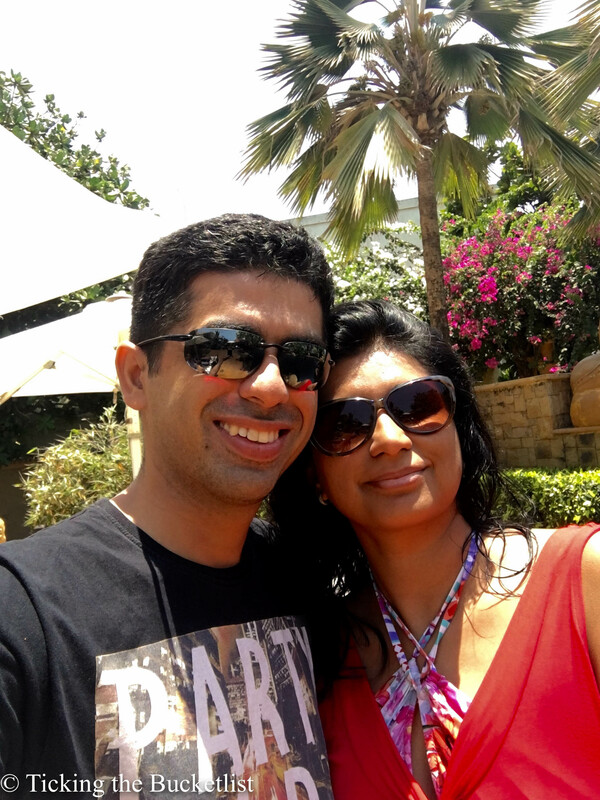 Ankur took up a job in Ahmedbad and we moved to Gujarat after almost a decade in Mumbai. We are keeping our fingers crossed and are hoping that 2017 brings with it smiles and cheers. The year started with a trip to the exotic land of a thousand pagodas. I was enchanted by the simplicity of the locals. I felt safe while travelling in the country and it was such a delightful trip. 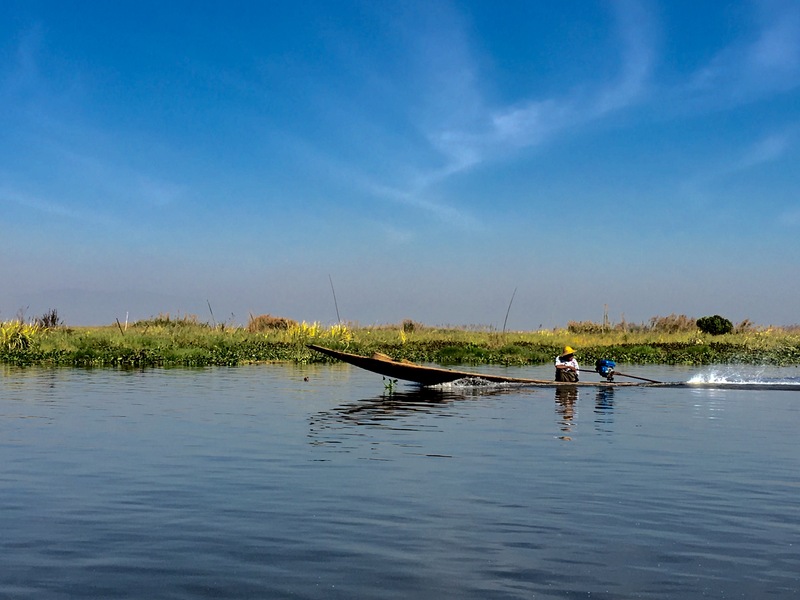 Bagan’s colourful sunsets soothed my soul and Lake Inle’s natural beauty eased by eyes. 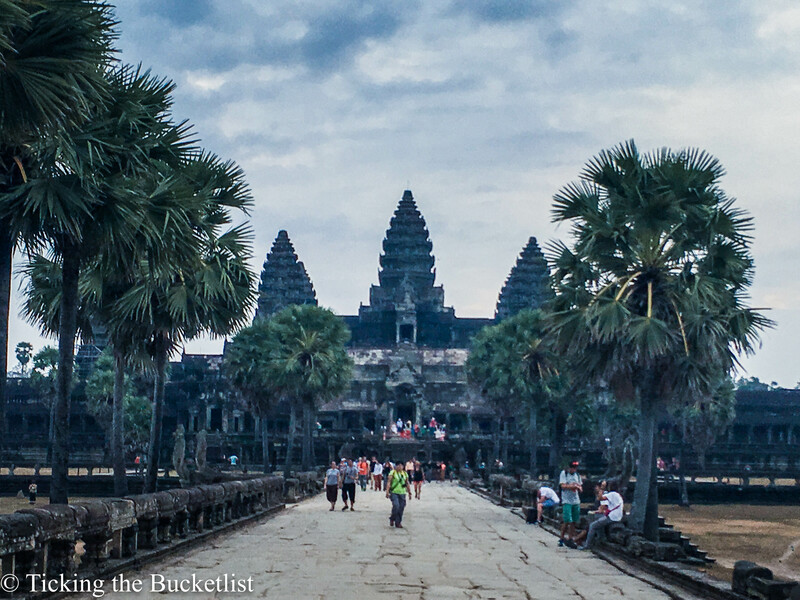 The Angkor Wat had been on my bucketlist for quite a few years. I was amazed to see the symmetry of the temple and history behind it … how the statues that once represented Vishnu now represent Buddha. Ankur and I love Thailand. If we want a vacation and do not know where to go, we head to Thailand. 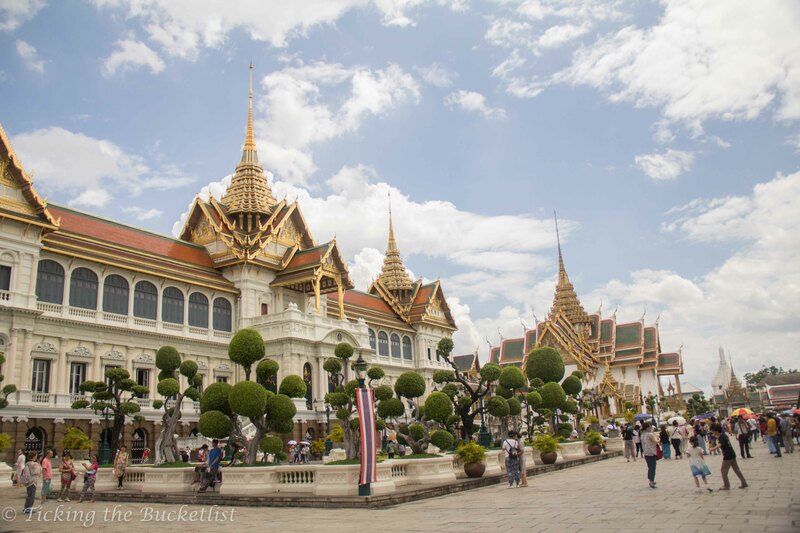 While there is so much that we still need to explore in Thailand, we find ourselves drawn again and again to Phuket to relax and recharge our batteries for the crazy life in Mumbai… and that’s exactly what we did in March this year! Every year needs to have some wild life angle to it to keep me happy. 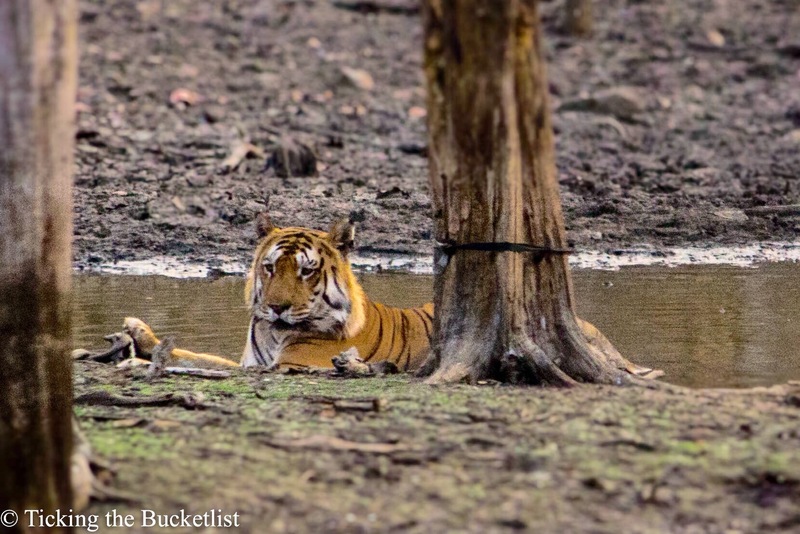 This year, it was Pench National Park and we were lucky enough to sight a tiger on our very first safari! Work seemed to be taking a toll on our minds towards mid year. Hence, it was time to take some time off… but work pressures did not allow a vacation. We spent a weekend at the JW Marriott in Mumbai itself. We lazed around in the pool, ate sinful desserts and spoilt ourselves silly… it was just what we needed! 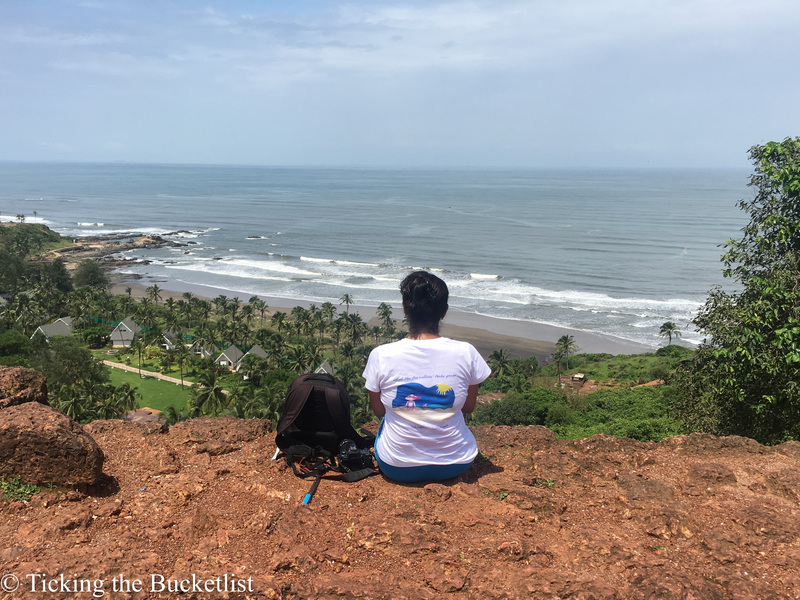 After I quit my banking job in June this year, I took up a short content development assignment for an online travel website and found myself in Goa over a long weekend in the monsoons. The fields were green and rain made music … I experienced Goa like never before! Come July and it’s the perfect time for a Europen summer holiday. This time, Ankur and I explored cities and towns of Austria on a road trip. We hiked the Alps and sampled some fine… it sure was a trip to remember! 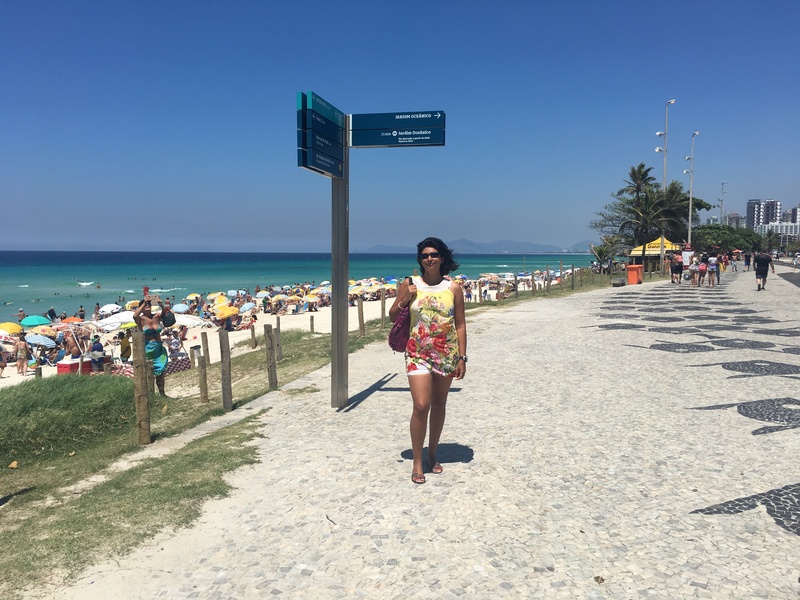 Any time is good time for a beach vacation…. 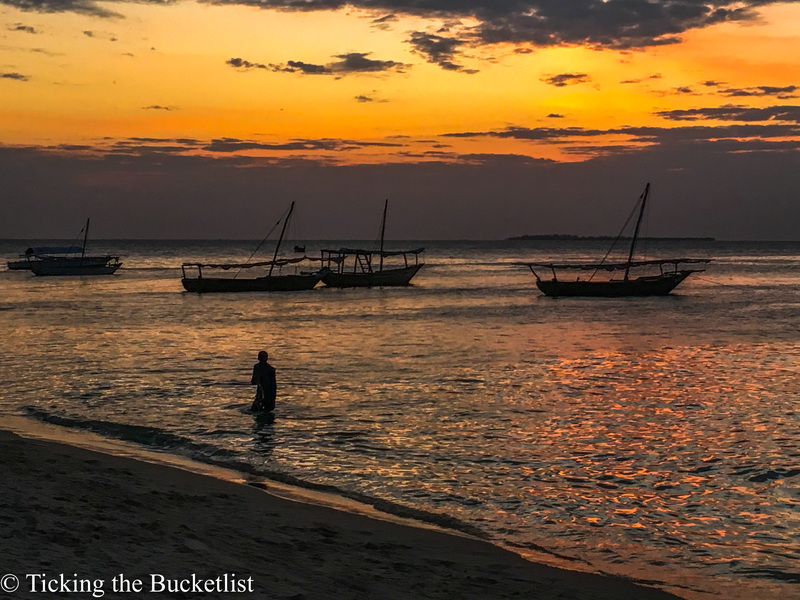 and Zanzibar possibly has some of the best beaches on the planet. We spent a week on the Zanzibari coast, sipping cocktails and getting the perfect tan. In October this year, I joined a team of bloggers to explore the little island nation of Taiwan. Don’t go by it’s size… the country has so much to offer … beaches, stunning landscapes, hot springs, fine food, amusement parks and adventure activities. One week went by and all I could do was to get a glimpse of this splendid country. 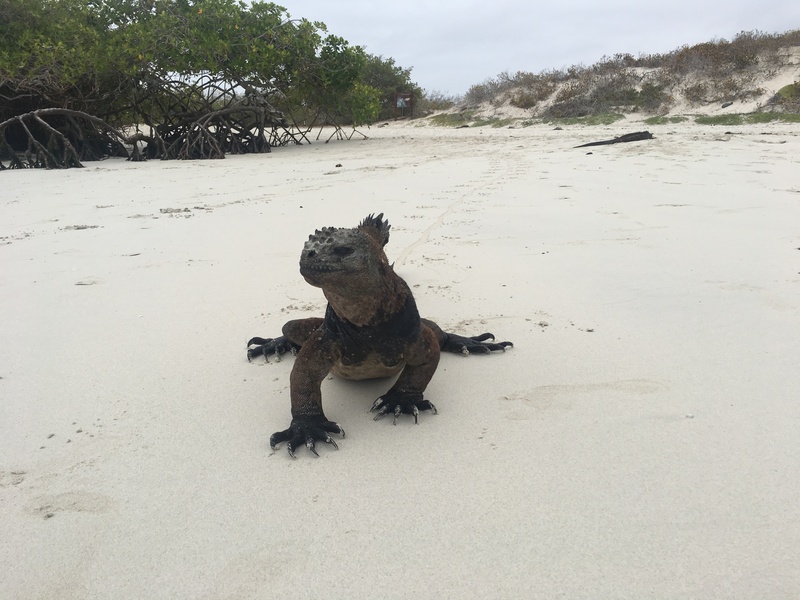 My solo trip to South America started with the Galápagos Islands. There are few places on Earth where man and animal co-exist in harmony… sea lions, frigate birds, sharks, rays, iguana… I saw them all! I also explored the Amazon forest from Ecuador. Four days in the jungle took me really close to Nature. I hope to get back to Ecuador soon, with Ankur! I saw some of the most stunning landscapes that I have even seen in my life. I got quirky perspective pictures clicked at Salar de Uyuni and pottered through the witches’ market in La Paz. 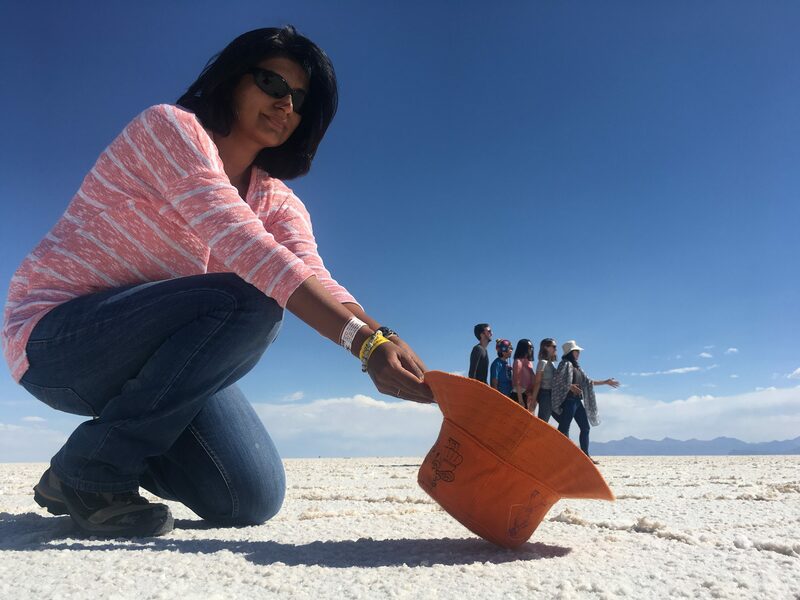 Bolivia has possibly been my most difficult travel experience till date…. I have a tonne of memories…. of meeting some of the warmest people ever and others of wanting to burst into tears! After a month of travelling in South America, I just wanted to relax and do nothing for a week. The agenda was to soak in some sun and slurp on some smoothies… and Rio fit the bill perfectly. I have spent the past one week on the sun kissed beaches of Rio and have baked myself in to a cookie! Tomorrow, I am off to Mumbai… to spend New Year’s eve with Ankur. Cheers to a great 2016 that’s gone by …. Welcome 2017! Well 2016 did seem to be Myanmar’s year! What a interesting year you’ve had. Can’t wait to see what 2017 brings for you. Wow what an action packed year. 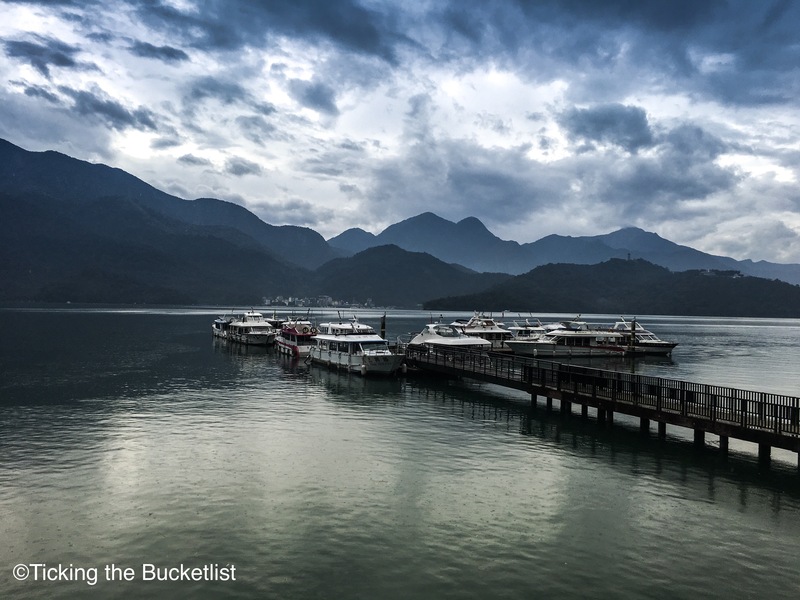 Quitting your job to travel seems like such a leap, but it looks like you are thriving. I envy you living so close to SE Asia to make quick trips there – it’s a long haul flight over the Pacific to get there for me and then the jet lag! Oof! Ahhh your post just made me extra excited for my upcoming SE Asia trip! I’m going to Burma for the first time too and it really is a hot destination in Asia! Sounds like you had an awesome 2016, all the best for 2017 and happy travels! Looks like a great year of travel. Quitting your job mid-year was certainly a major change. Best wishes for 2017! Wow looks like you guys had quite a year. I loved Myanmar as well. Really hope to visit the Galapagos one day! Wow you did so much this year! I would love to see tigers in the wold. Did you see many? I imagine they’d be hard to spot. What a year! You definitely got around the globe, and to such lovely looking warm places. Can’t wait to see where you go next year – happy 2017! Ghos,, that’s a heavy packed traveling.. A trip every month is a dream come true… Really love reading your travel stories.. Keep coming with new destination.. And wish you a packed vacation 2017..
really nice travel blog ..